After his parents are killed in a tragic car accident, Luke Eveshim goes to live in the country with his grandmother Helga. Luke enjoys hearing Helga's creepy tales of witches and spells until one day he meets one of the magical beings. Luckily, his grandmother saves him, but they encounter bigger problems when they go on vacation and a witch convention is being held in their hotel. 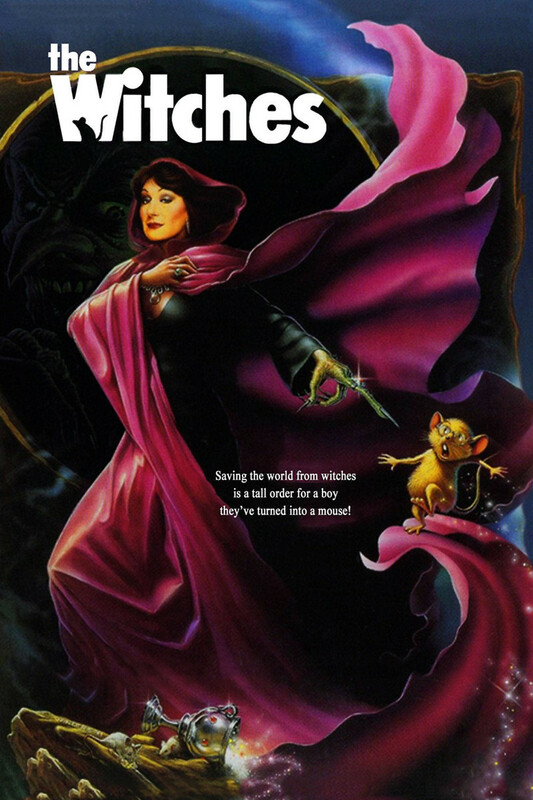 Luke discovers that the witches are planning to turn all the children in England into mice. It's up to Helga and Luke to stop their dastardly plan before it's too late.